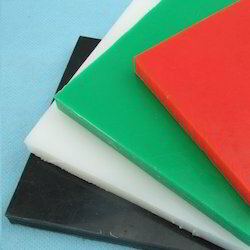 We are a leading Manufacturer of uhmw plastic sheet, ultra high molecular weight polyethylene sheet, uhmw polyethylene sheet, white uhmwpe sheet, uhmw sheet and uhmwpe sheet from Ahmedabad, India. Color Available Black, White, Red, Green etc. Backed by the team of highly qualified professional, we offer UHMW Plastic Sheet of fine quality. 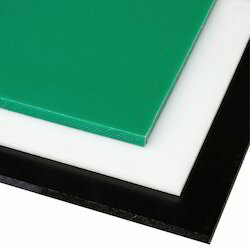 This plastic is used in various applications and is highly appreciated for its durability and thermal resistant body. Color Available Black, White, Grey etc. 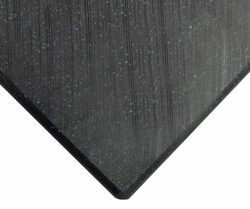 We are one of the leading manufacturers of Ultra High Molecular Weight Polyethylene Sheet. We obligated to meet the quality standards, as per client requirements. 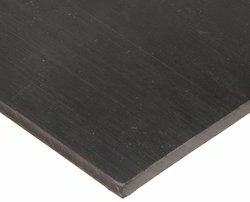 The highly experienced team of our organization offers UHMW Polyethylene Sheet to the esteemed clients.